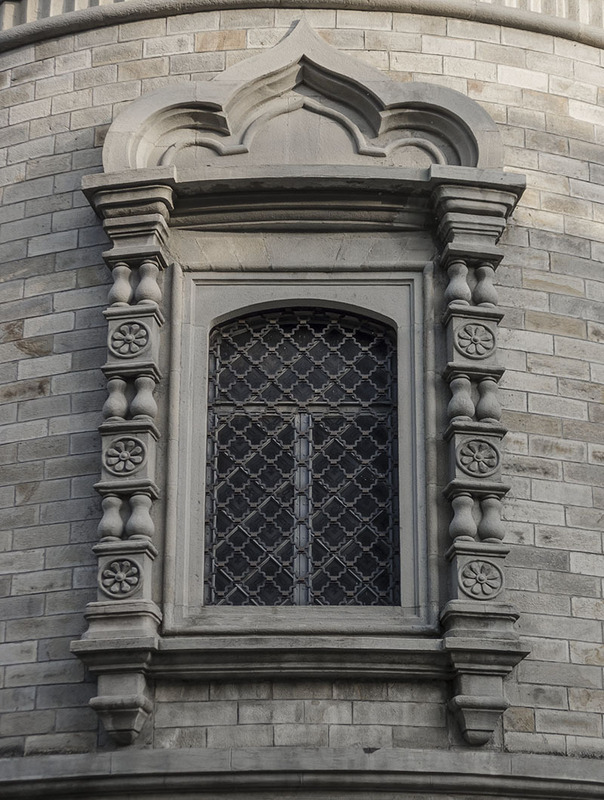 window - Architecture Photos - Une fois n'est pas coutume! valenttin (Constanta, Romania) on 3 March 2014 in Architecture. That's a robust window - looks like it will last forever !